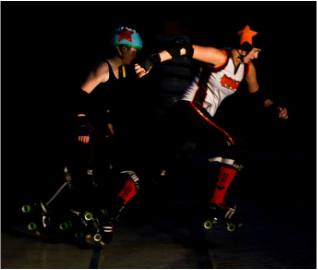 Looking to up your derby game? STRENGTH! COORDINATION! BALANCE! CONTACT SKILLS! AND DERBY BRAIN! Music Classes and Activities for Babies, Toddlers, Preschoolers and "Big Kids" and their families! 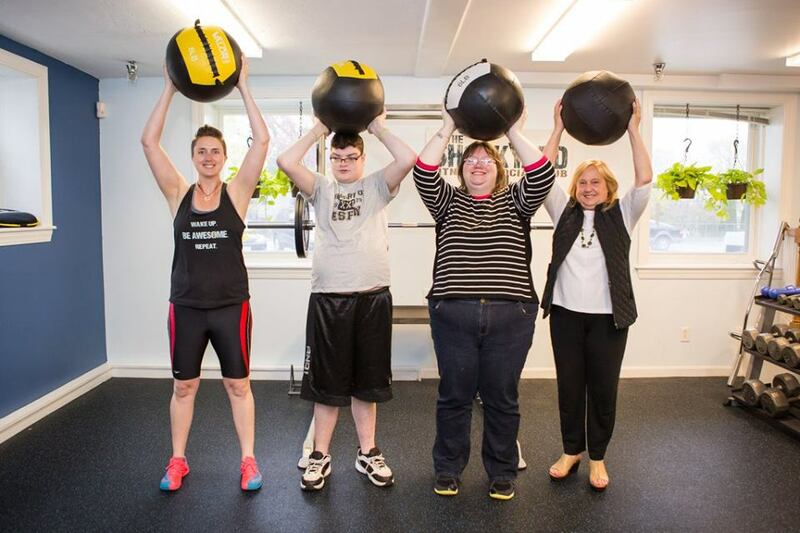 This field-day inspired class is a fun, low intensity workout with lots of movement and laughs designed for individuals with special needs.